This Friday, Zulu will have a hearing before the Commissioner of the 19th Judicial District Court. This is about the Louisiana D.O.C. resetting his correct parole date. Zulu has become eligible for parole since new laws came into place this year for prisoners serving life sentences since the 1970s, and who have already done 40+ years inside. However, in August he learned that his parole date was not set to September 2018, but 2083. His lawyers found out how this happened, and now he will have a Hearing via video court about this. Let’s send good, positive thoughts to Zulu and his family and friends, comrades, in hopes he will be on board for the next parole hearing! Posted in News updates and tagged Kenny Zulu Whitmore, parole hearings Louisiana, updates on Zulu on October 16, 2018 by Friends of Zulu. ← Is this Zulu’s last birthday in prison? 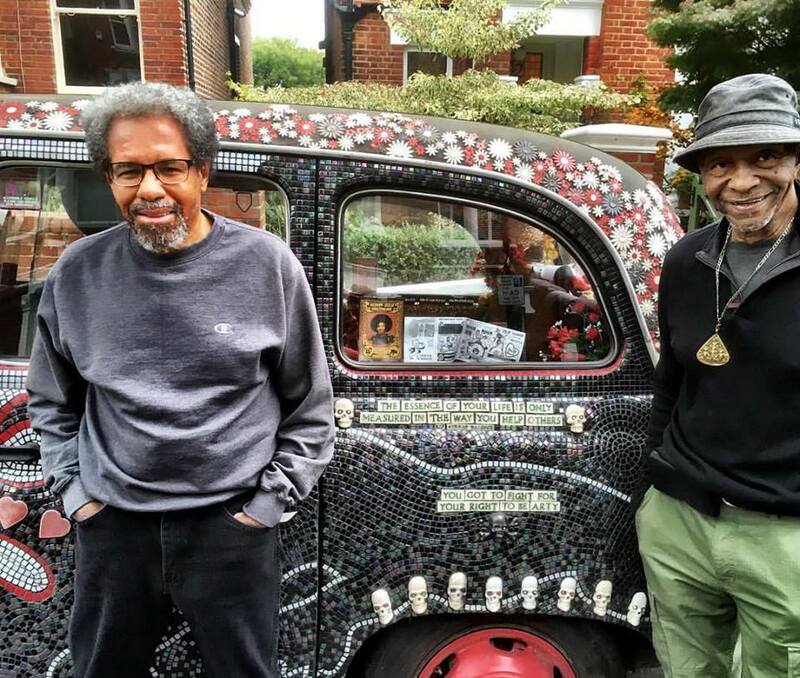 Zulu Taxi in London meets Albert and Robert!